In a conversation with Gretchen Rubin, author of The Happiness Project, we exchanged ideas about the senses, particularly about smell. 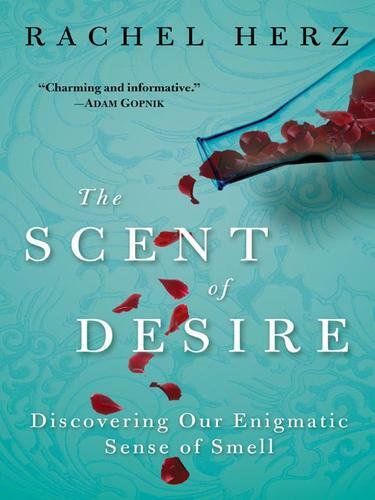 She mentioned a book she was reading called The Scent of Desire by Rachel Herz. A part of it discussed olfaction as a way for human beings to choose mates and how the birth control pill may be a culprit for divorce. Research suggests that birth control affects women’s taste in men. It’s all in the MHCs, or major histocompatibility complexes, hidden in the scent of men. Studies show that females prefer men whose MHCs differ from their own, perhaps to increase chances of survival—the resulting offspring will then bear more diverse MHC profiles. But being on the pill creates a preferential shift towards men with similar MHCs. Relationship troubles can then start when the woman gets off the pill; she begins to be attracted to MHC-dissimilar men and is less attracted to the MHC-similar guy she’s with. In simpler terms, being on the pill can make you attracted to Mr. Wrong, and you realize it when you get off the pill. Returning to a city after many years is both pleasurable and vexing. You are both resident and stranger. The shapes, sounds, and smells have both changed and remained the same. My three major “homes” so far—Manila, New York, and Barcelona—are all port cities. In both historic and modern times, they have been the site of international trade, cultural intermixing, and political upheavals. 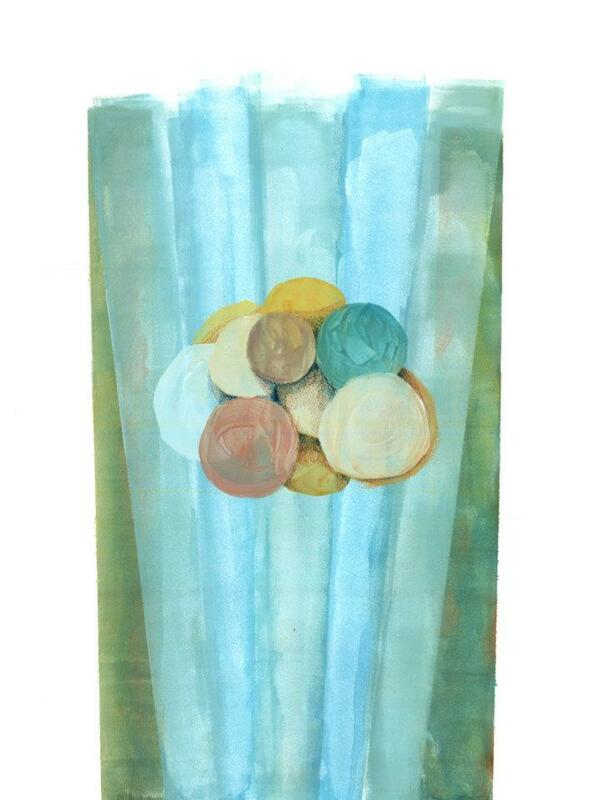 Their faces dissolve and stabilize with the ebb and flow of both tide and time. 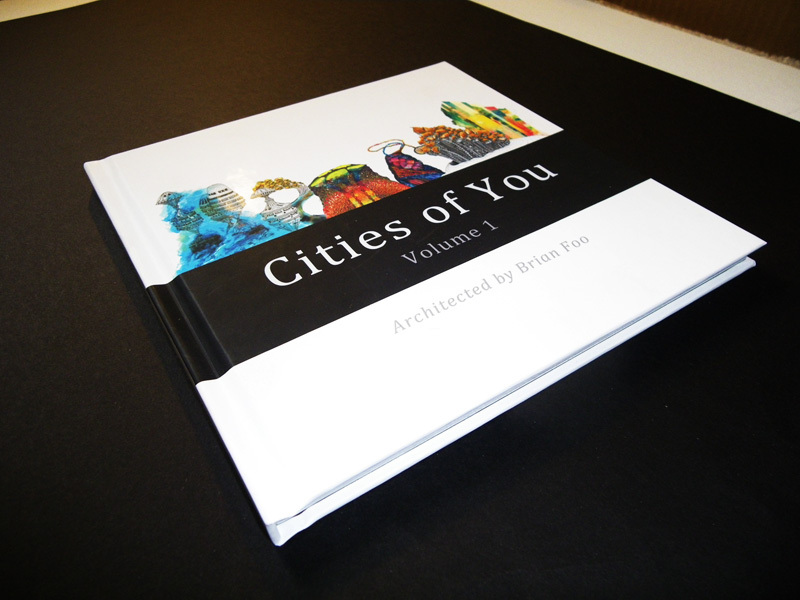 I am reminded of Cities of You, a beautiful project by Brian Foo, a web developer and “joy evangelist” whom I first encountered online when he submitted a sketch for DrawHappy. Visit the project’s site here. 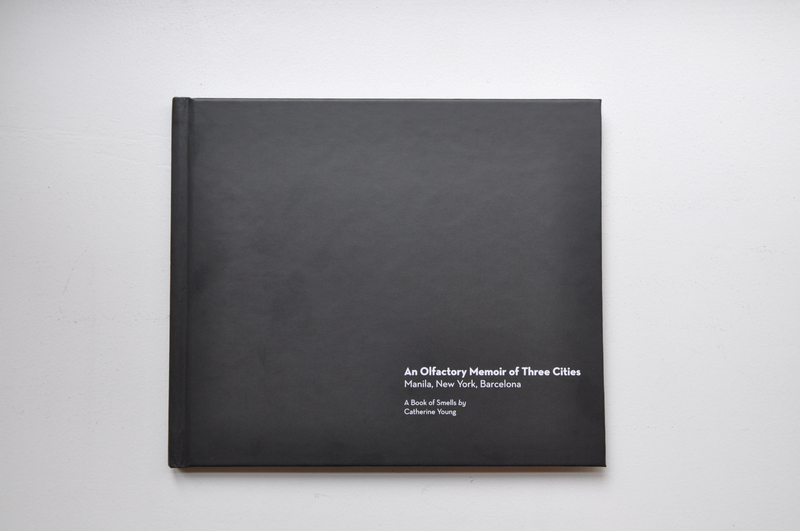 Due to my fascination with smell and its relationships with memory, I wrote and published a book that contains smells from Manila, New York and Barcelona—three cities I have lived in and have given me a lot of memories. 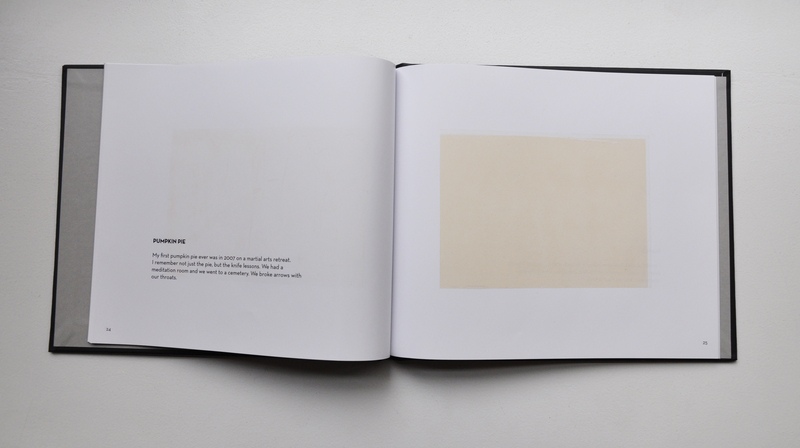 Each spread contains the memory on the left and the actual smell micro-encapsulated and printed on paper on the right. You can smell the worn tires. My first ever pumpkin pie was in 2007 on a martial arts retreat. I remember not just the pie, but the knife lessons. We had a meditation room and went to a cemetery. We broke arrows with our throats. A birthday picnic for Harriet, up on Montjuic but closer to the museum. We wrote poems on a green Olivetti typewriter that we decorated with wildflowers. On a recent trip to New Orleans, I was without a plan and without a clue. And yet, on this plan-less and clueless visit, there were two things that captured my attention amidst the remnants of Mardi Gras beads, tourists with stale beer in their go cups, capybara sightings, and fascinating reptiles. My absolute favorite store in New Orleans is undoubtedly The Idea Factory, a wonderful shop that sells interactive wooden toys in the French Quarter. 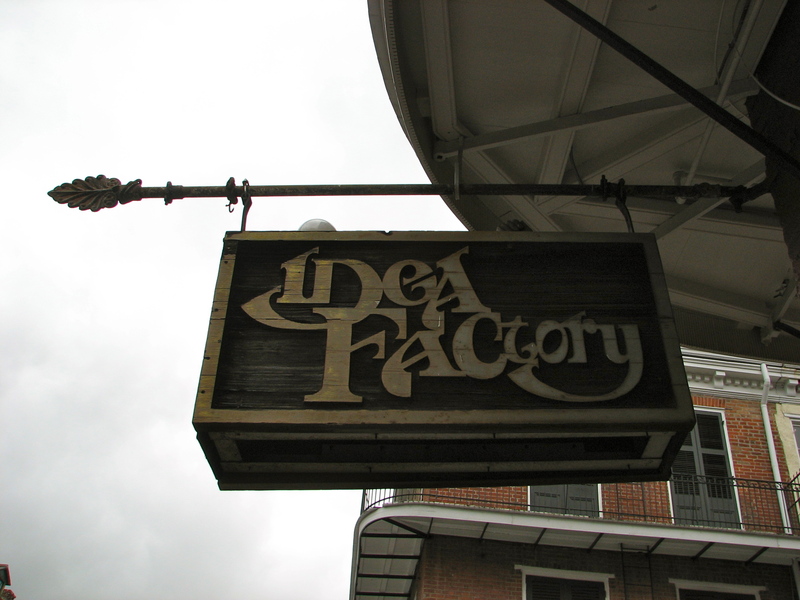 The Idea Factory is located on 838 Chartres Street in the French Quarter. 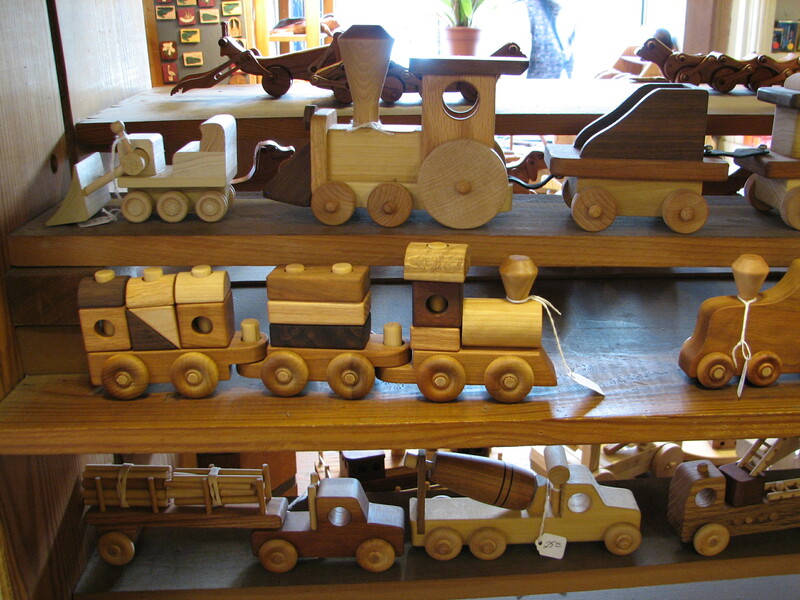 The Idea Factory in New Orleans sells wonderful interactive wooden toys. 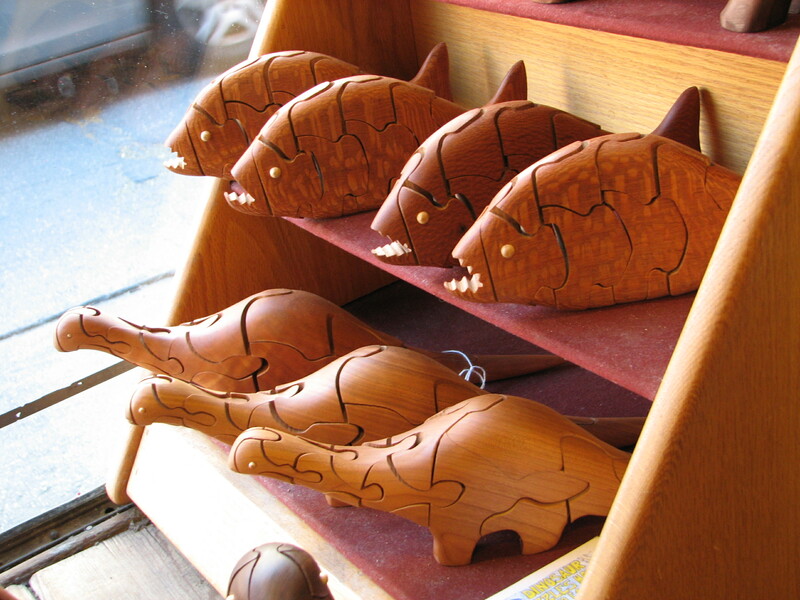 The store carries works by several artists, and while I loved the trains, the puzzle boxes, and the animals on wheels, what made me so incredibly happy were these three-dimensional interlocking wooden animal puzzles by Peter Chapman. The eyes of the animal serves as the “lock”—remove it and it becomes possible to dismantle the puzzle. What makes it even better is the surprise inside each animal. An egg lies inside the brontosaurus. A finger falls out of the piranha. On the last day of my visit, I caved in and bought one (the dinosaur, naturally). His name is Max. 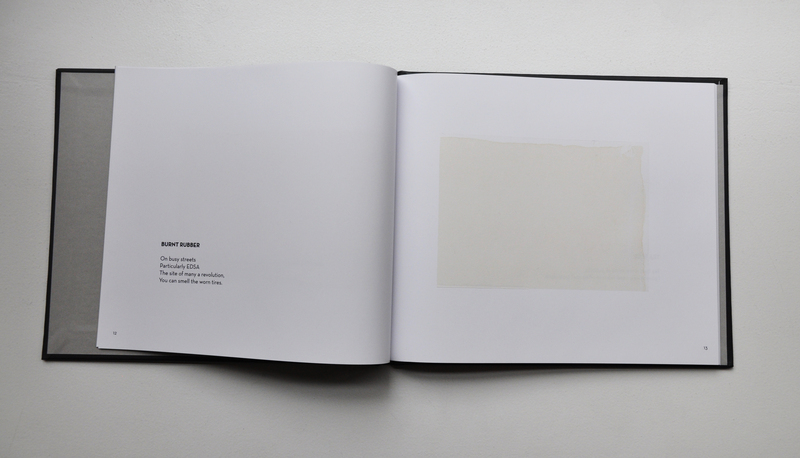 The book that held my attention during idle moments this week was Thomas Thwaites brilliant (!) book, The Toaster Project, the documentation of his MA project at the Design Interactions program in the Royal College of Art. 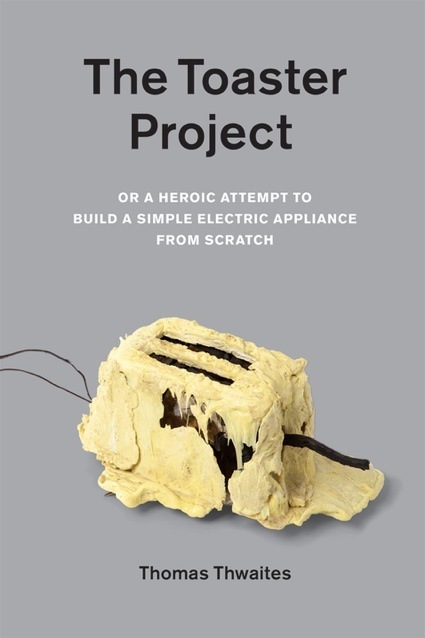 In it, he chronicles his misadventures of creating a toaster from scratch, showing how he obtained materials such as steel, mica, plastic, copper, and nickel. 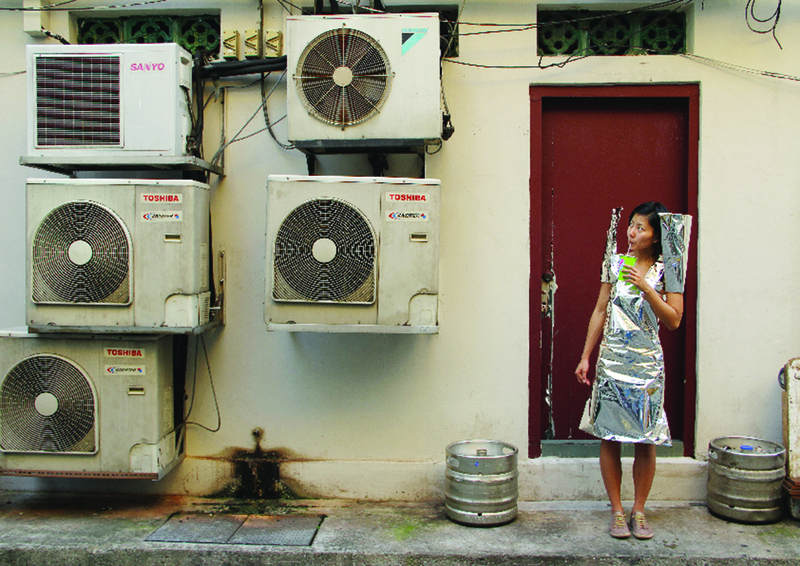 Apart from being a modern quixotic tale of a seemingly impossible and foolish task, it is also a poetic reflection of sustainability and global capitalism. I am not embarrassed to admit that when I see things like Chapman’s puzzles or Thwaites’ toaster, I jump up and down with glee and spread the joy by telling everyone in my path. I love being humbled and reminded that wonder can go beyond our digital devices and can actually reside in simple materials and objects such as wood and toasters. Wood isn’t just wood; it can stoke the fires of human imagination and hide delightful secrets. 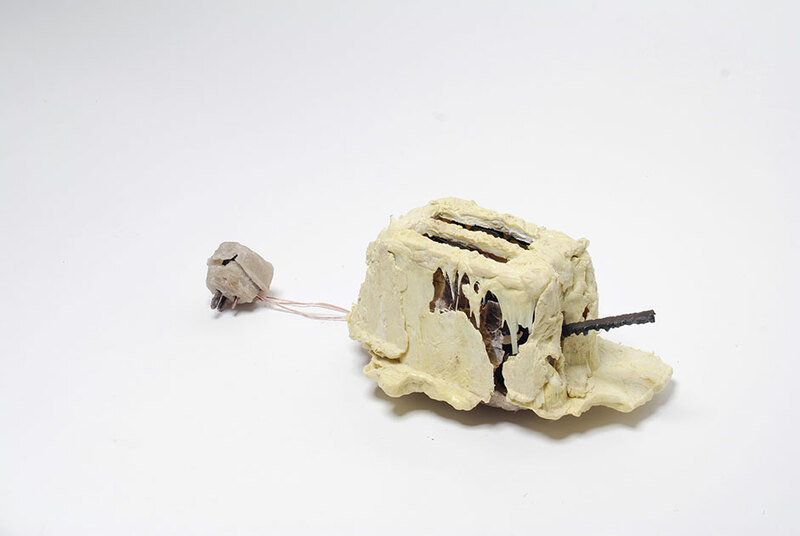 Toasters aren’t just toasters; they contain histories of our technology and consumption. There is always the potential of poetry in everyday things. 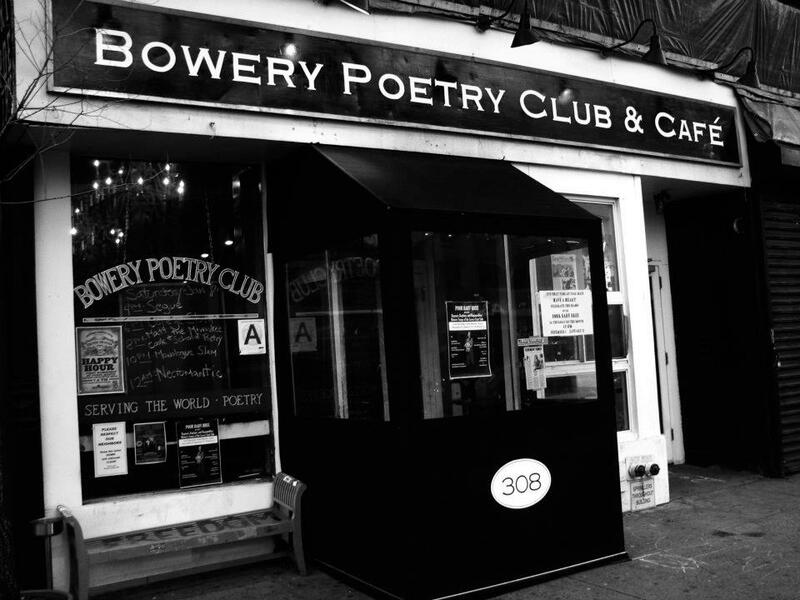 The Translation Project, which marks a new beginning for The Poetry Society of New York, bridges the Poetry Brothel of New York and the Prostibulo Poetico of Barcelona. 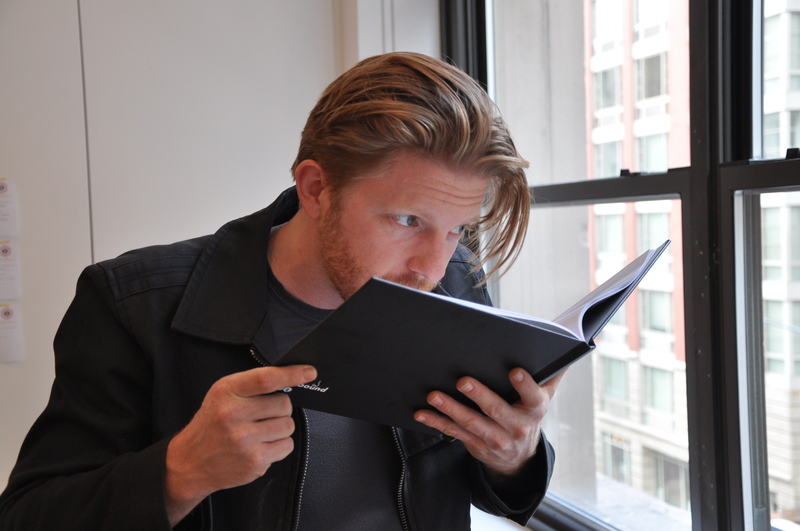 Poets from each poetry brothel were paired to translate each other’s work. 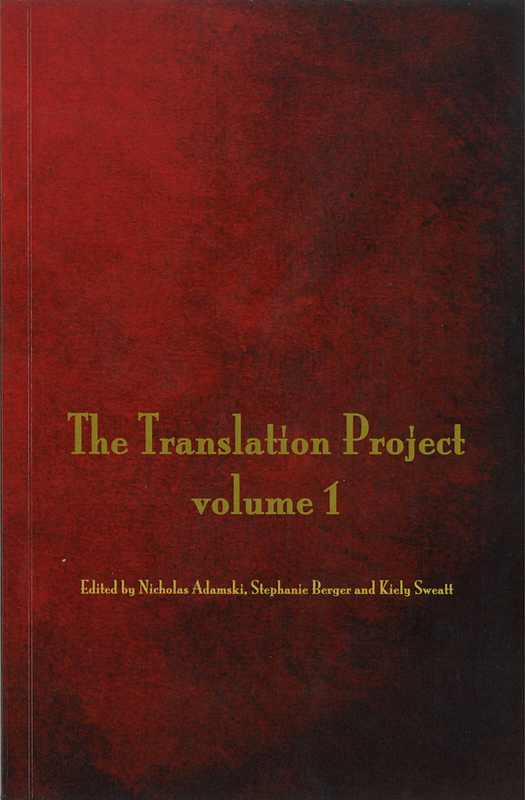 Edited by Nicholas Adamski and Stephanie Berger of the Poetry Brothel in New York, and Kiely Sweatt of the Poetry Brothel in Barcelona (my lovely madame! 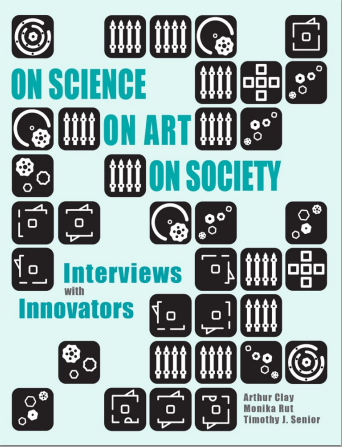 ), the book is a collection and translation of work by emerging poets from diverse cultures that is a valuable and lacking element of the culture at large. Please support us! The book is now available on Amazon. On another poetic note, this reminds me of last month’s BOWWOW poetry reading series at the Bowery Poetry Club where I read or listen to poetry once a month. At that time, writer Claire Basarich and I, who met as poets for the Poetry Brothel in Barcelona and have remained great friends, saw each other again after two years. I read the following poem and she read the French translation she wrote (blogged here with permission). Die, after all, while sand can be washed away. Easily divided with drunken inexactitude. They will outlast us all. mourir, après tout, tandis que le sable peut etre emporté. Facilement divisés avec une inexactitude ivre. 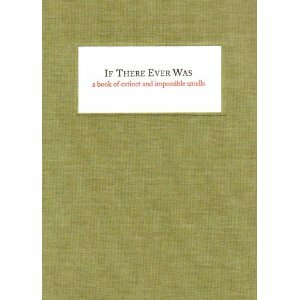 In the wonderful If There Ever Was: A Book of Extinct and Impossible Smells, Robert Blackson commissioned some of the “finest noses in fragrance production” to design accords of things that were absent. 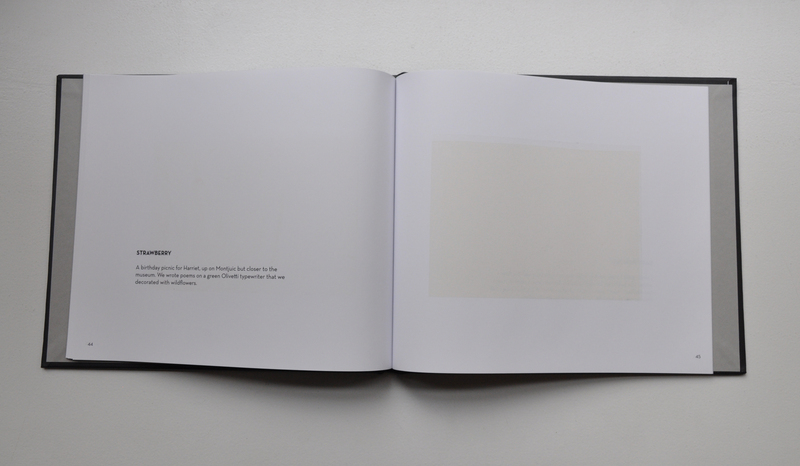 For instance, smells of Hiroshima (inspired by the vibration of the atomic blast), surrender (as manifested through incense, which was burned as an indication of defeat in ancient Egypt), the space station Mir, and the sun, become blank pages of olfactory fascination. One of my favorite smell artists, Sissel Tolaas, created the scent of communism. 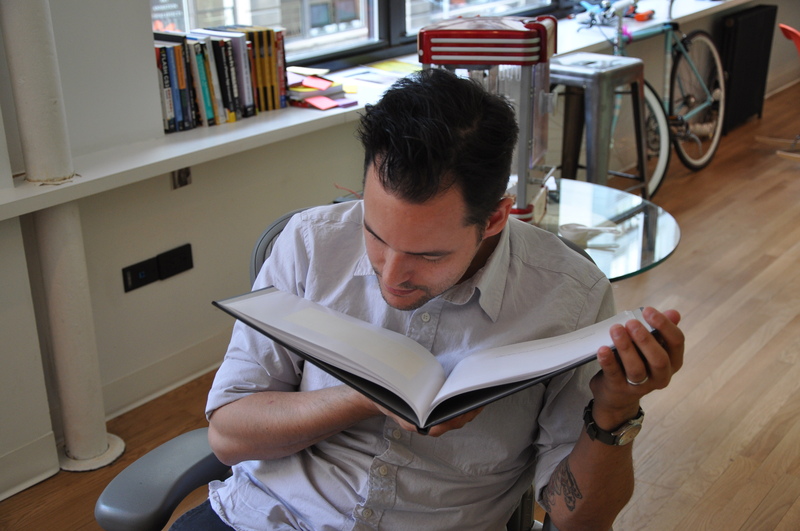 Thanks to designer Nikki Sylianteng who lent me this awesome book.